This week’s photo challenge is shadowed. 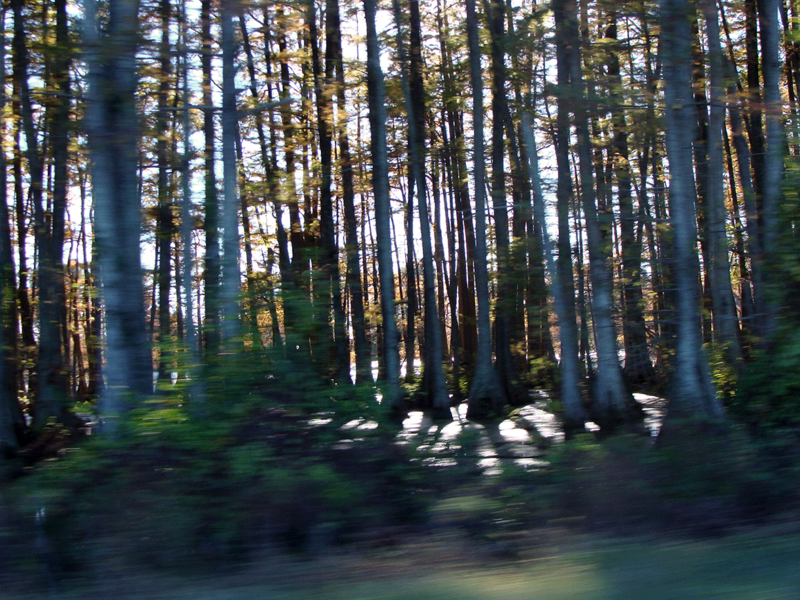 The shadows give a sense of depth to the cypress stand in an oxbow in eastern Arkansas. A drive-by shot taken along U.S. 70. A very lovely landscape–so colorful and alive! Wishing you the best for the coming New Year! Thanks so much! Hope you have a lovely 2015 as well!